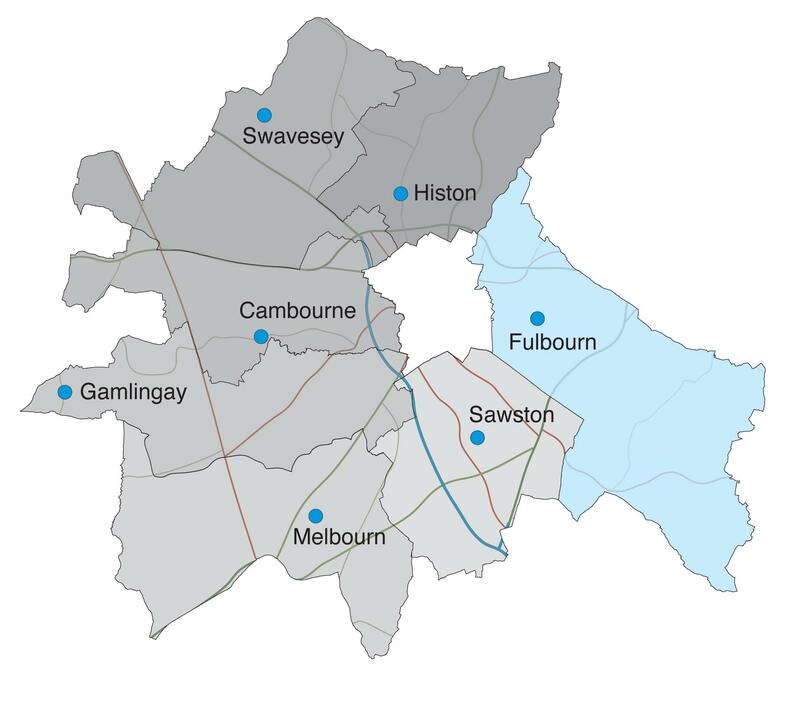 The next sawston panel meeting is next Monday the 1st of July at Sawston Village College starting at 7:30pm. The above link takes you to the panel document giving an update on crime and ASB figures for the past 3 months and police activity around the panel priorities set at the previous meeting. At the meeting on the 1st of July the feedback on the number of speed checks carried out in the villages and the details of fixed penalty notices issued for speeding and other motoring offences including drivers using their mobile phones was well received and the general consensus was that we should continue to focus on this issue over the next 3 months. It was also felt that given the imminent commencement of the school holidays and a couple of recent incidents of criminal damage to sports facilities in the Shelfords we should continue to concentrate on anti social behaviour on green spaces across the area. We will carry out regular patrols and monitor any calls we get from the public to identify areas to focus on. In June there was a noticeable increase in crime in Great Shelford including 4 dwelling burglaries and 2 shed burglaries all occurring wihtin a very small geographical area. The attendees at the meeting wanted the police to monitor this closely and try and establish whether there was a local connection to these offences. These have therefore become our 3 priorities for the coming months and we will be feeding back our activity in these areas at the next panel meeting on Monday the 7th of October 2013. This will take place at Sawston Village College starting at 7:30pm. Below is the profile for the Linton and Fulbourn Neighbourhod area for the last 3 months prepared for the panel meeting to be held this evening. Linton and Fulbourn area Panel meeting was held yesterday evening at The Swifts in Fulbourn. Details of police activity on the 3 priorities adopted at the previous meeting were provided, as well as a general update on crime and ASB figures across the villages for this panel area. The details can be found in the document above. Following discussion it was agreed that for the next 3 months we would focus on the priorities of ASB in green spaces and road safety looking at parking and speeding issues. We will be patrolling the areas where vandalism and other anti social behaviour has occurred in the past and any other areas highlighted to us. Spped checks will be carried out across the area and we will deal with any anti social or illegal parking brought ot our attention.